I don’t know about anyone else but January is always a month where I get the urge to give my home a bit of a makeover. I think it’s a combination of the Christmas decorations coming down and the start of a brand new year that makes me want to make some changes around the house. 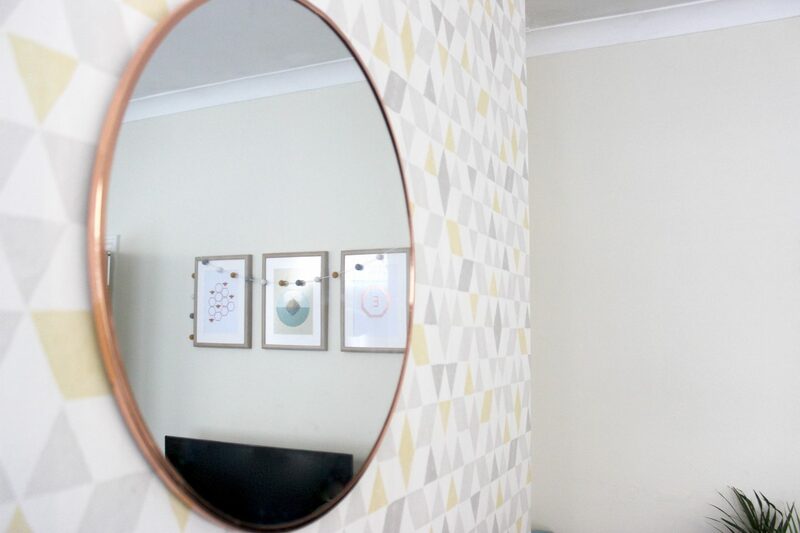 We are currently in the process of redecorating Max’s bedroom (blog post coming very soon! ), but I have also been making a few changes in our living room and I’m planning a couple more. 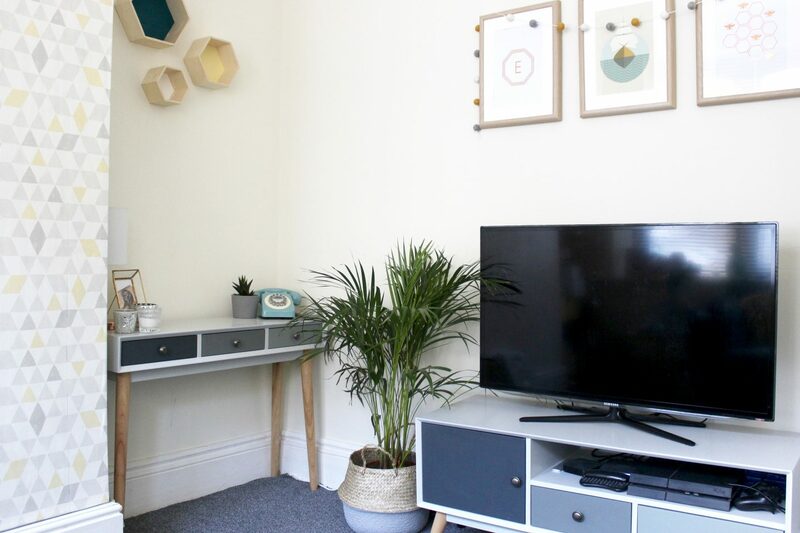 It’s the room that we spend the most time in so it makes sense to try and keep it a fresh and happy space. Shutters are something that I have always wanted, I just love how they look. But not only do they look great but they are practical too – they allow you to easily control the amount of light in a room and are safer with children around than blinds as there are no cords. Thomas Sanderson have a fantastic range of top quality shutters to suit all rooms and windows types. Getting new carpet or flooring doesn’t have to cost the earth, especially if it’s just for one room. There are lots of options available and it can make such a huge difference to a room. Alternatively, by simply adding a rug you can transform the look and feel of a space completely. I have my eye on a gorgeous La Redoute rug for our lounge. One of my favourite ways to freshen up a room is to add some greenery. Whether that’s cactuses and succulents or large house plants, I love what they add to a room. One of my favourite places for plants is IKEA, they have a fantastic selection as well as great plant pots and baskets. A fresh coat of paint won’t cost the earth and can be done pretty quickly. 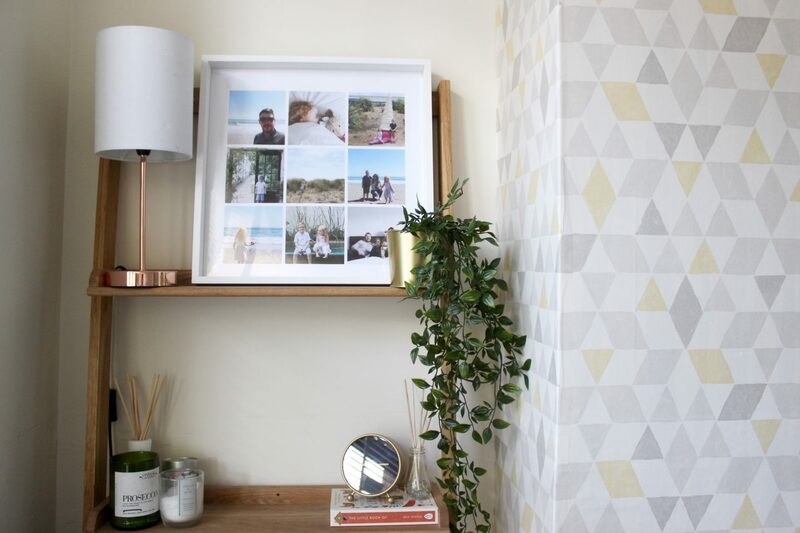 This will really help to brighten up your space and gives you a blank canvas to start the year with. 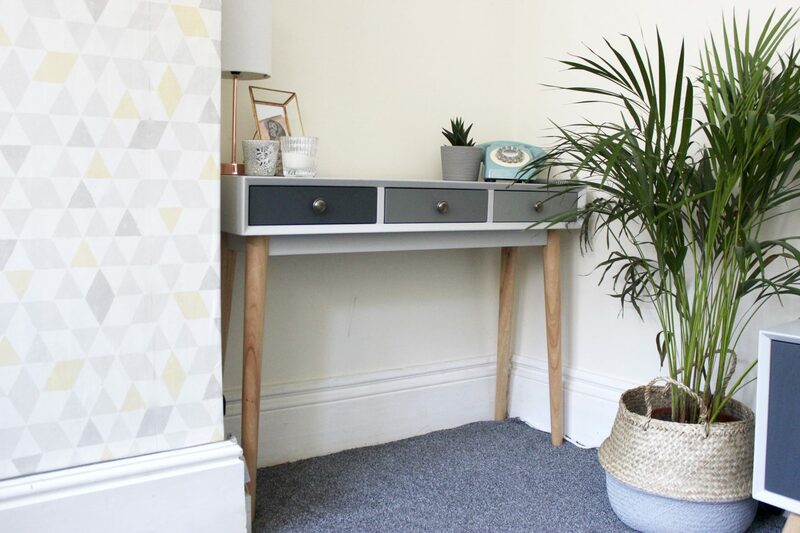 If you don’t fancy repainting walls or having new flooring fitted then just simply changing the colour of your accessories can make a massive difference. Why not go for some bright coloured cushions, throws or even wall art to bring a bit of colour into the grey month of January?